At 360 Shopfitters we say, If you aren’t making a difference in other people’s lives, you shouldn’t be in business . Let us bring new life into your business, from a lick of paint to brighten things up to a full strip out and re-fit. 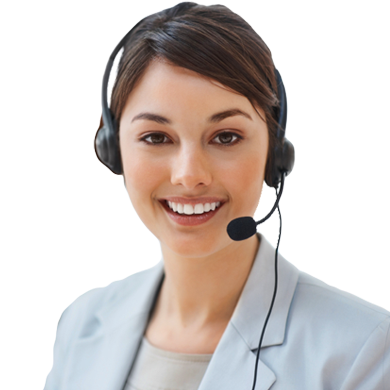 360 shopfitters have the wealth of experience and knowledge to help with a potentially stressful process. 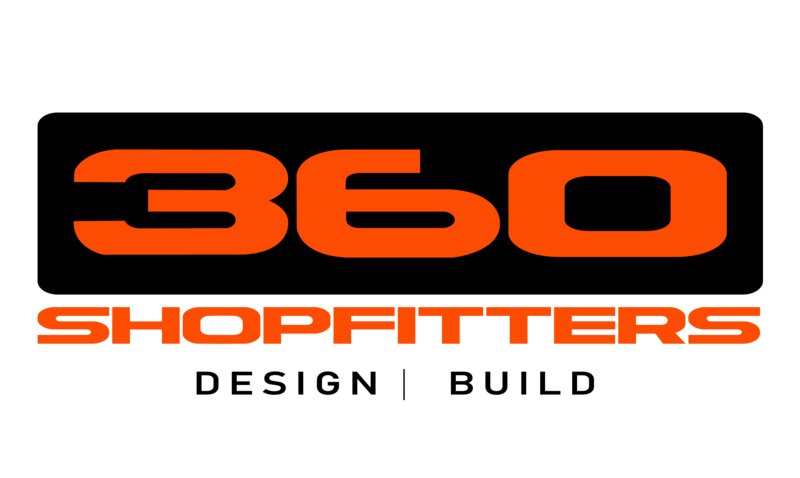 ©360 Shopfitters. All rights reserved.